Casey has a new robot named Aon, and it is his job to teach him how to behave. Aon is keen to learn about the internet, so Casey informs him how children can stay safe online. There are real dangers in the world, and there are risks to using the internet as well. How will Casey teach a robot to consider the feelings of people online? Can he help Aon to understand how the actual world relates to the virtual world we use on computers and devices? Why and when did you come up with the idea for writing the book? 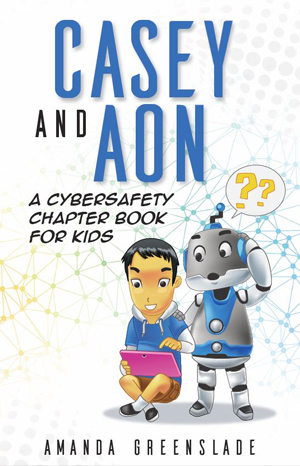 My brother, who has two boys under ten, gave me the idea for writing my book, "Casey and Aon A Cybersafety Chapter Book for Children". 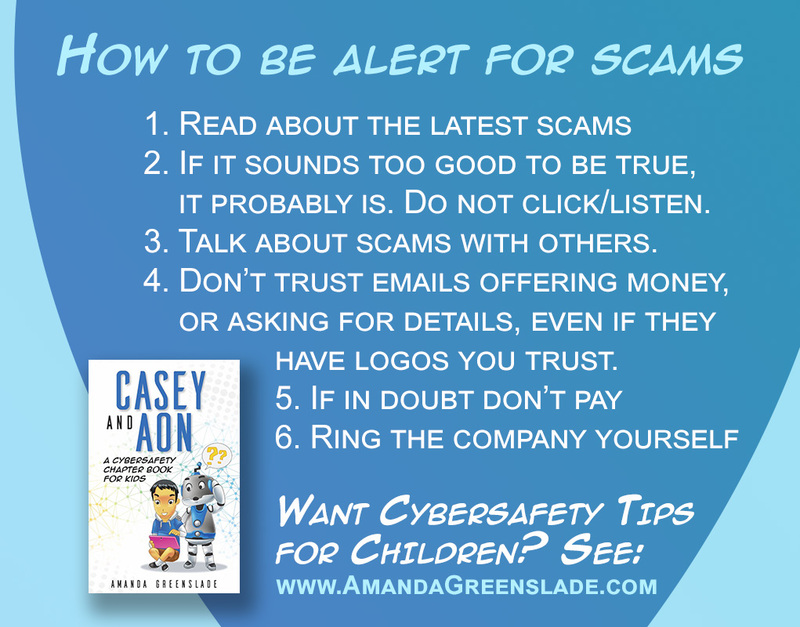 I wrote it to help my nephews, my own children and children all over the world to learn about some of the safety and security issues that arise when they use the internet. Even some parents are not aware of how easy it is becoming for online predators, marketing people and scammers to target children online. How did you go about organising illustrations for your book? The illustrations for a children's book are very important and not only does the illustrator need to have exceptional artistic ability and the right style of artwork, but also the ability to interpret the words of the story, the important themes and take on board feedback, to get the content of the images right. This is a juvenile chapter book aimed at a global English-speaking (to start with) audience of children aged 6-10. 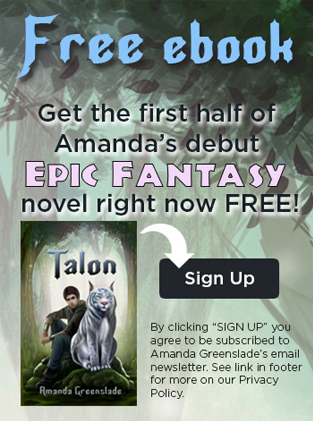 It will be black and white in print, but full-colour in ebook editions. The images needed to suit modern western children who, in countries like Australia, are growing up with ipads and even using them at school (one per child in some schools where the parent provides). Buy print edition outside Australia for USD $10.99 (+ p&h) on Amazon, look on your favorite online bookstore, order in a bookstore. The internet is like a city only virtual. You wouldn't go off in the city without your parent or guardian, so make sure you share what's happening online with a trusted adult. Have you ever heard the saying, 'There's no such thing as a free lunch?' Something online that promises you money, free food or free stuff is almost certainly a lie. Virtual bullying can be even worse than actual world bullying, because lots more people are involved. 'Ad' - short for 'advertisement', an ad has one mission: to entice you to buy or do something.